The Community Champions for Primary Prevention Action in the West project aims to enhance community-led violence prevention action and commitment across Melbourne’s west. The Community Champions project is a 12 month program funded by the Victorian State Government. 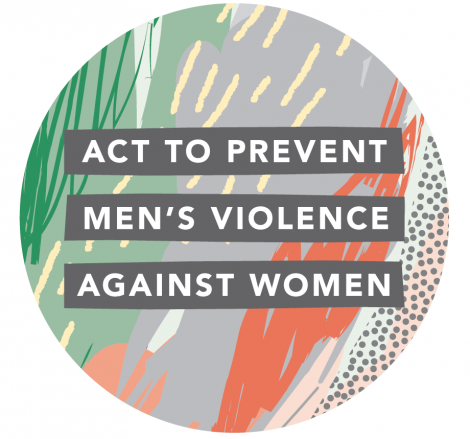 This resource is for community members or groups who are planning to undertake actions to prevent men’s violence against women. This resource details practical things you can do every day to prevent men’s violence against women. It also includes important information to consider before you take action, as well as links to further resources, which can be found below. Speak to your local council, women’s or community health service, and find out how you can participate in the many events that take place each year to support and promote gender equality and women’s empowerment. This includes things like International Women’s Day, International Day for the Elimination of Violence against Women, 16 Days of Activism Against Gender based Violence, and more.